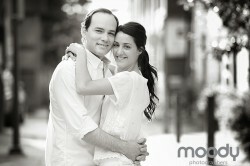 I had a lovely Philadelphia Engagement session with Lauren & Kevin a few weeks ago! They brought along their baby, a Bernese mountain dog named Rufus. He was a big teddy bear, BIG, friendly and loving as ever. He really gets the attention, everywhere we went people were drawn to him, I mean how could they not be, he is beautiful! No wonder Lauren and Kevin wanted to have him along for photos, he was a great model. Lauren and Kevin are beautiful too, no denying that! 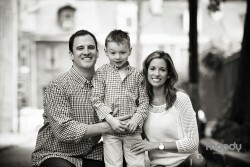 Everyone shined in front of the camera and we had a lovely stroll around Old City that morning. I’m looking forward to seeing them again in March for their wedding, I don’t think Rufus will be there for that though. Thanks again you guys! Kendall and Matt are getting married in June! 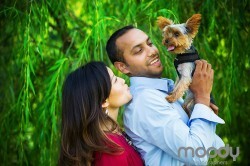 We had a wonderful time roaming around Ridley Creek Park for their engagement shoot. 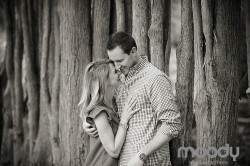 They are such a sweet pair, so natural with each other it made my job the icing on the cake! 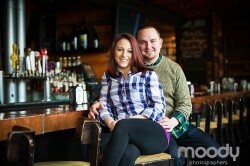 A lovely morning with Bill and Kelsey. Bill is in the army, just recently retuning from a fourth tour to Afghanistan. They are planning a wedding ceremony this winter in Philadelphia. It will be on their one year anniversary from a small court house wedding they had last year. Its going to be beautiful. Bill requested Valley Forge Park for their pictures. It has some great meaning for him and it was a great open space for the dogs. Their pups. Kelsey’s companions when Bill is deployed. 🙂 They are just big babies. It was great to spend the morning with you guys! Can’t wait to see you this winter!